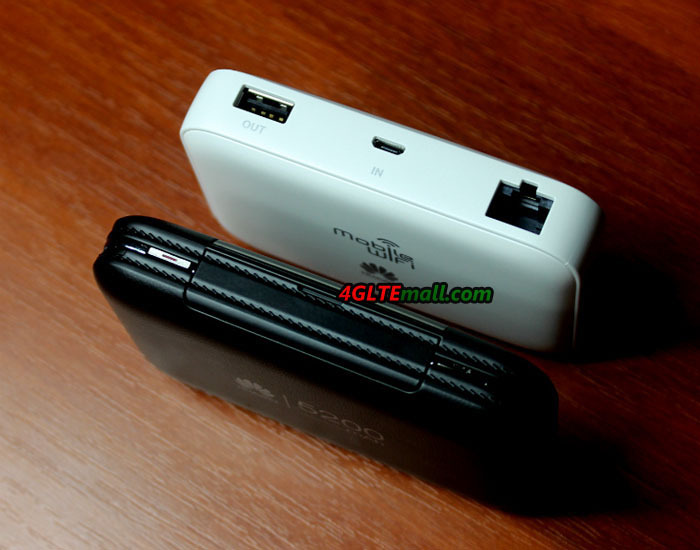 What’s the difference between HUAWEI E5331 and HUAWEI E5151? 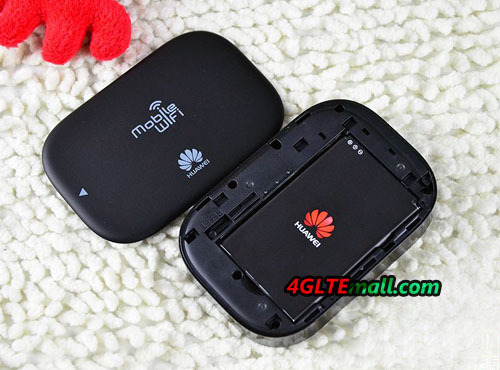 Following the most popular pocket WiFi Huawei E5331, Huawei E5151 attracts the user’s eyes due to the Ethernet port and 3G functions. 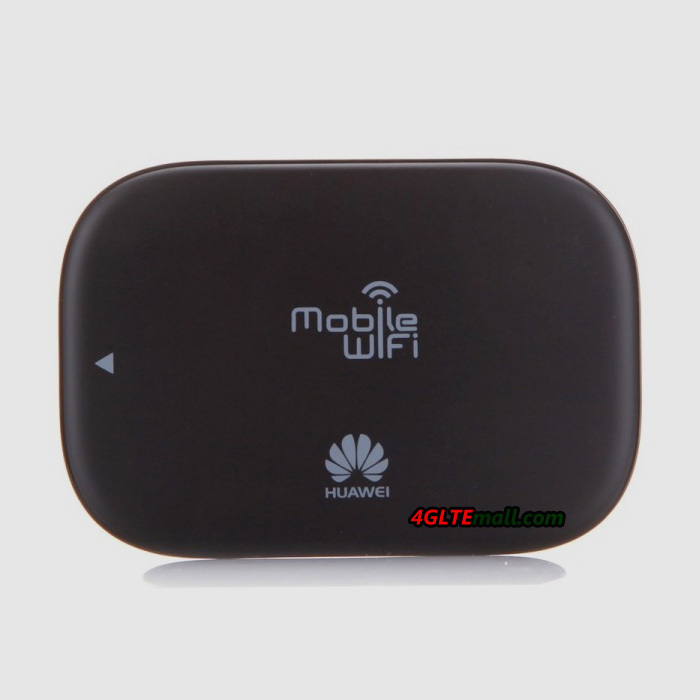 Huawei E5331 mobile WiFi is the most cost-effective mobile hotspot till now. With only one button operation and cool design, it’s easy to use and take. 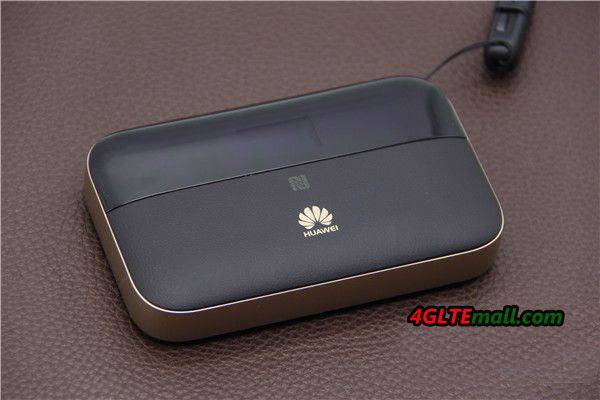 What’s important, Huawei E5331 is appropriate for most users who know few about network settings. When you use it, just one power button, it would auto connects the network, no setting is needed. 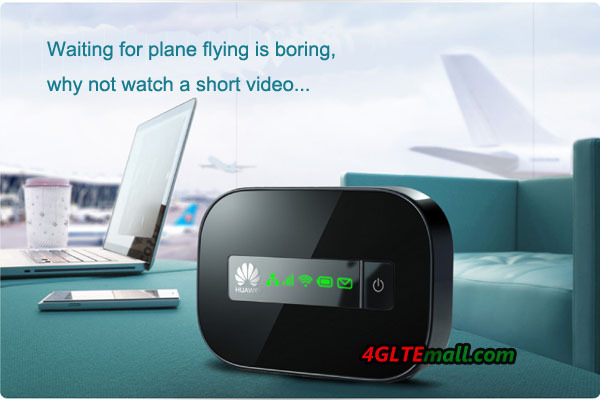 That’ why Huawei E5331 is the most popular mobile WiFi in 2012. 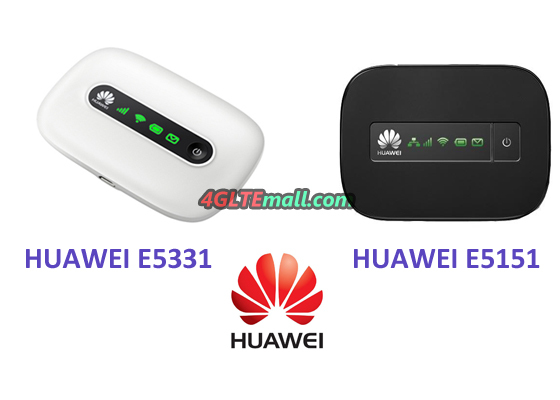 Huawei E5151 Mobile 3G and Ethernet Hotspot is new design with Ethernet port. The operations of the two models are almost same. With one button, users could easily power on or offer this device. 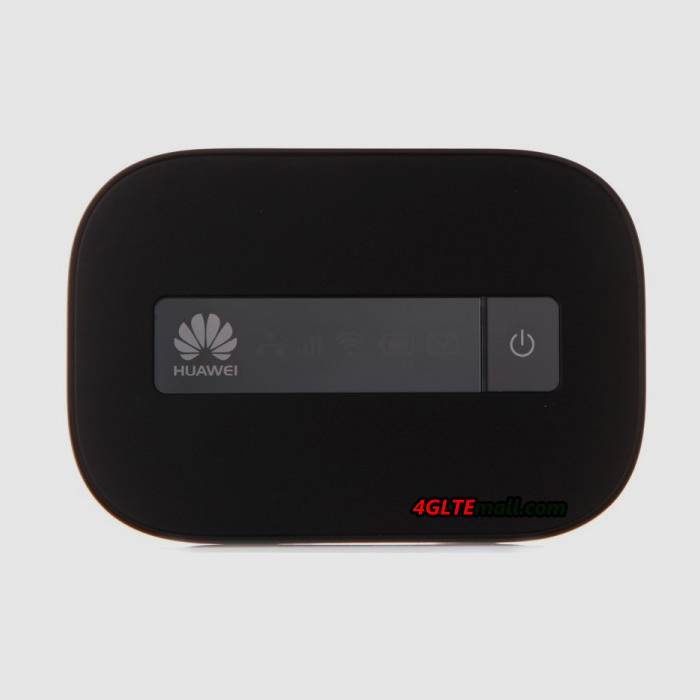 And if users try to connect through 3G via SIM card, Huawei E5151 could also automatically detect the SIM and connect to internet. In this case, Huawei E5151 looks like E5331. The difference is on the Ethernet settings. First, the management page web address has changed to 192.168.8.1 while Huawei E5331 is 192.168.0.1 . 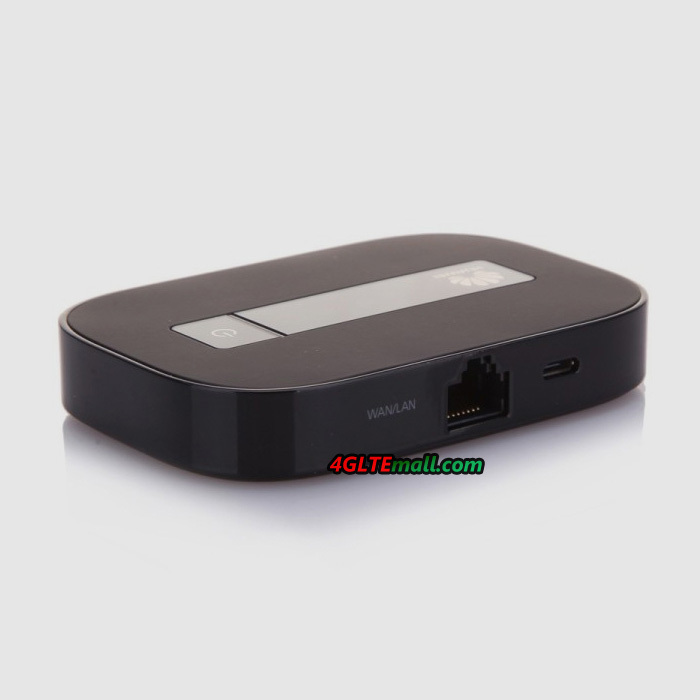 If you had used stationary router and set up a router connection, it would be much easier to setup Huawei E5151. You just need to follow the quick setup guide and enter the information needed, then the E5151 will get connected for you to surf. 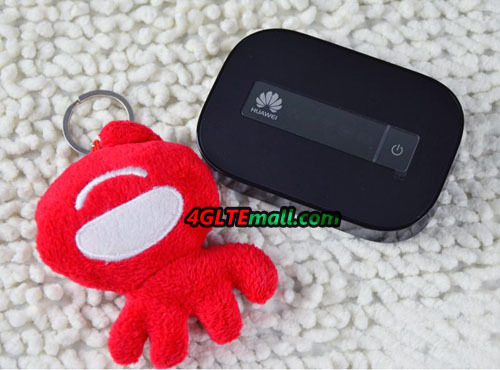 Here you can check how to set up Huawei E5151. 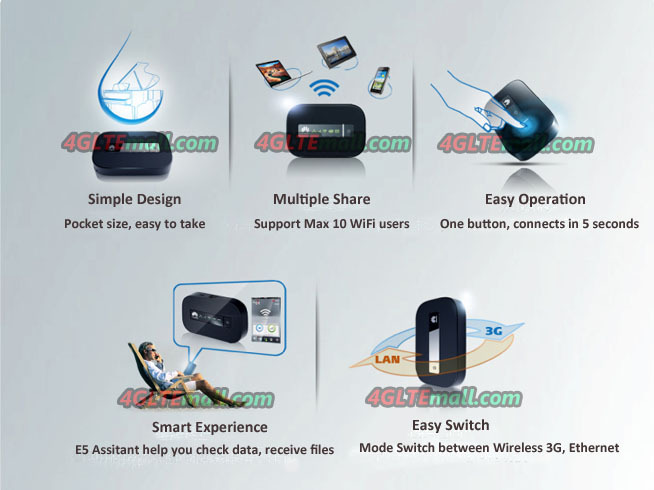 In conclusion, Huawei E5151 is a enhanced E5331 mobile wifi with Ethernet connection function which need configuration. Other features are almost same. Since then, Huawei E5151 is more powerful than E5331. 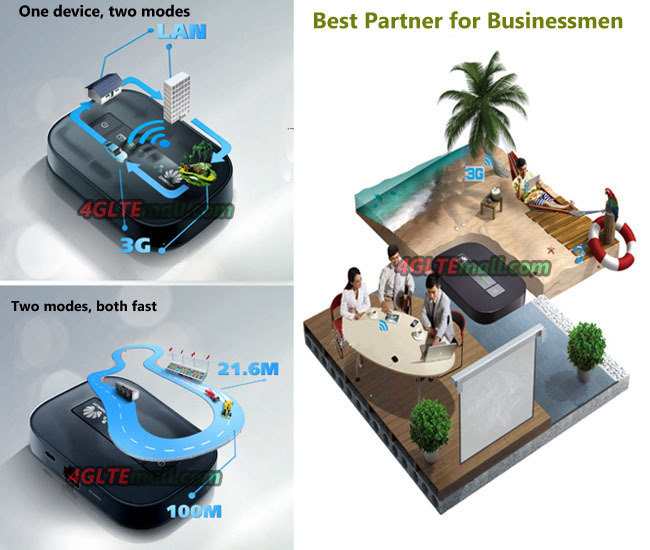 And Huawei E5331 is a good partner for businessmen who usually go abroad for trip. And it’s good for tourists. 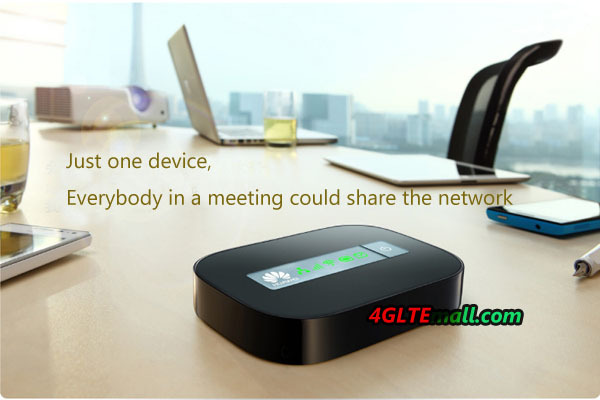 What’s more, it’s also good for home, in home, it could work like a ADSL router, when take out, it then works as mobile WiFi hotspot. 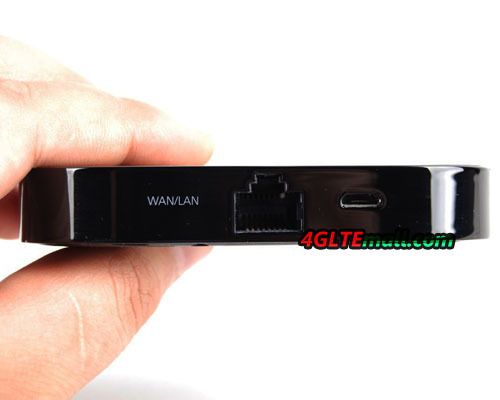 HUAWEI E5151 3G Mobile WiFi Hotspot (also named HUAWEI E5151s-2) is one of the new mobile 3G router from HUAWEI. 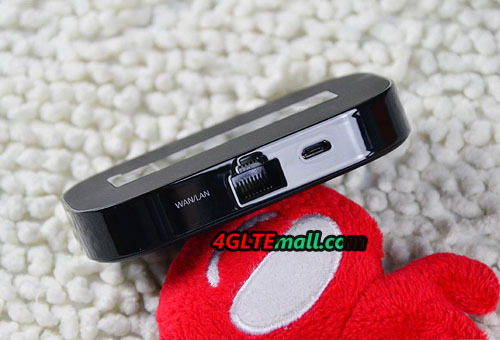 Focus on the application of businessmen, HUAWEI design this new model with one Ethernet port to input HUAWEI E5151 and transfer data to WiFi signal so that users could access internet. 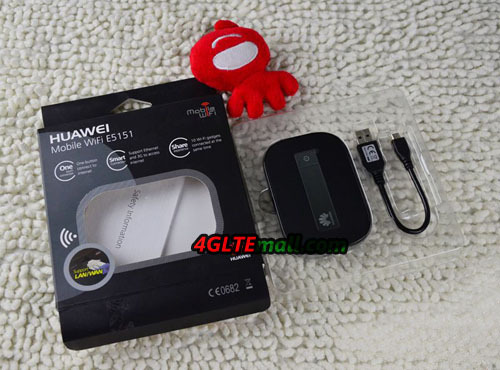 This is the special and key features of HUAWEI E5151 Pocket WiFi Hotspot. 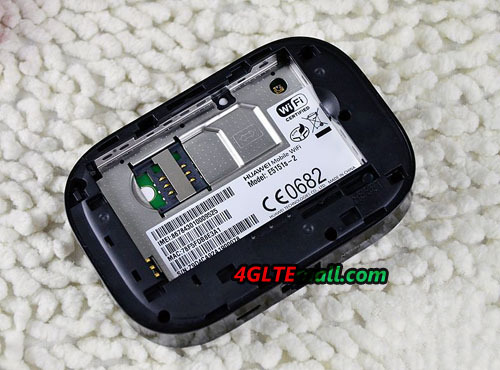 Today, let us have a look at HUAWEI E5151 mobile WiFi and it’s specifications. HUAWEI E5151 is in pocket size, like other HUAWEI E5 pocket WiFi models, which makes it very easy to take in hand or pocket. For most of users, it could be taken outdoors or with a trip, however it would not take much space in luggage. 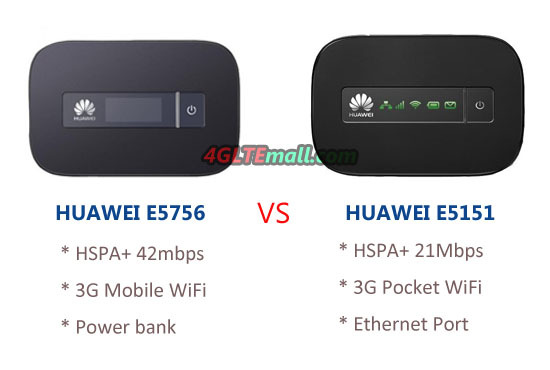 To meet the Ethernet connector, HUAWEI E5151 is thicker than other HUAWEI E5 mobile WiFi hotspots. On the face, there is a LED screen which is to indicate the working status of this mobile WiFi. At the left side, it’s the HUAWEI logo. 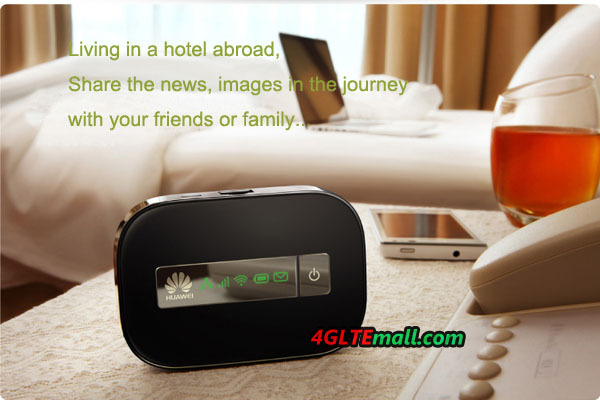 When it’s working, it will show the connection users, signal strength of 3G, battery status and SMS. At the right side, it’s the power button. On the back, it’s a logo of HUAWEI mobile WiFi. With changeable battery, it could keep working 4 -5 hours and almost one week standby time. Below the battery, it’s the slot for 3G SIM card. 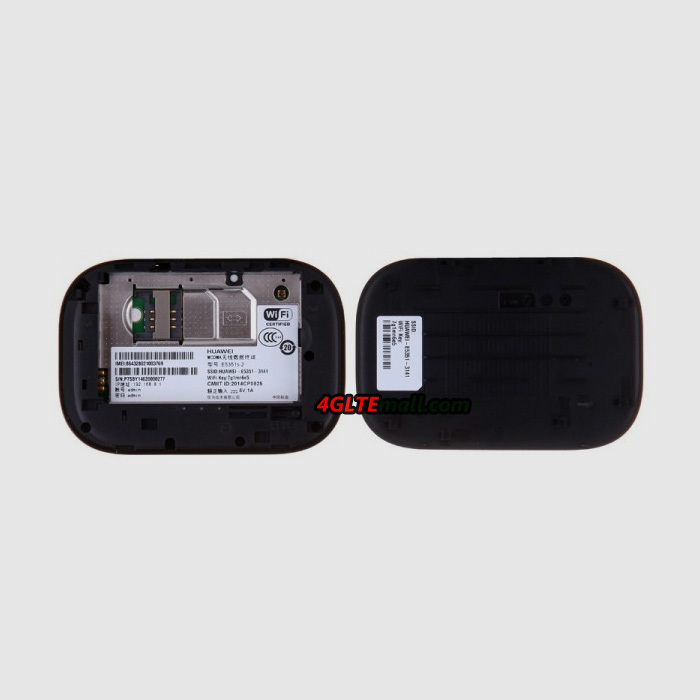 The SSID and WiFi key is on the back cover of HUAWEI E5151. Through this, you will connect the WiFi and surf internet. At the below side of HUAWEI E5151, it’s the Ethernet port to connect the cable. This is the most attractive features of HUAWEI E5151. 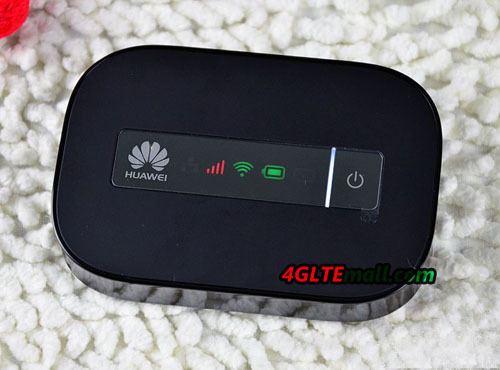 For most users who usually go to different countries or areas, if they buy a mobile WiFi, there may be the compatibility problem, because the 3G network bands vary in different areas. But if there is Ethernet cable, this problem would be easily solved. To recharge the battery, in the package, there is one USB cable to help recharge the power. 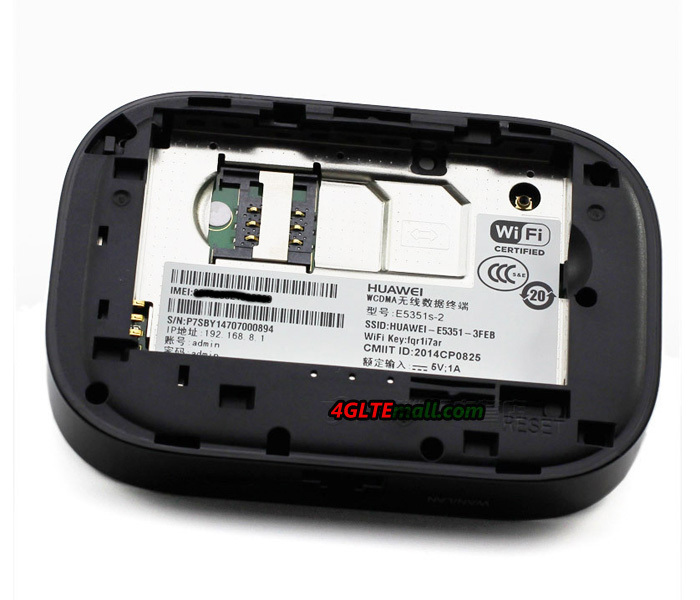 If you like this mobile WiFi HUAWEI E5151, welcome to buy it from www.4gltemall.com .